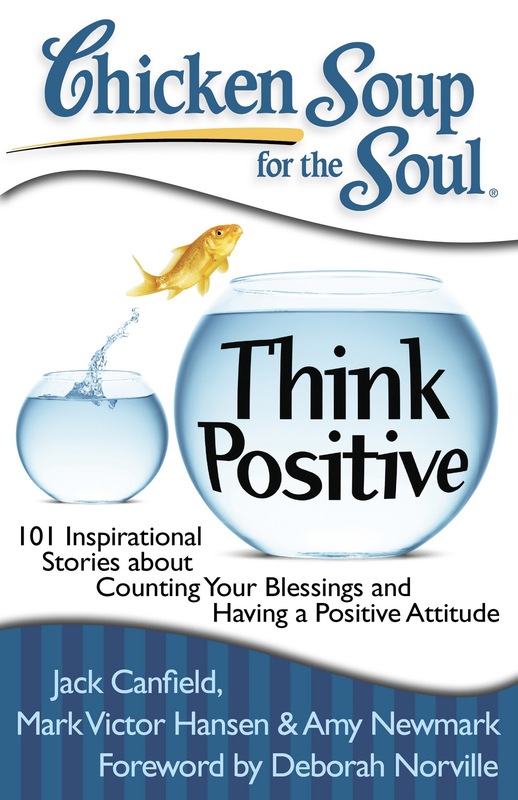 I was excited to be able to review the Chicken Soup for the Soul Think Positive book! Most of my readers know I am a strong believer of positivity! That was why I created and started my Positive Thoughts Button. Having a Positive Attitude really does bless not only my life but others as well :) This book is full of uplifting stories and very positive! I really enjoyed it! Every cloud has a silver lining. With its 101 stories of optimism, faith, and strength, this book will encourage readers to stay positive during challenging times and in their everyday lives. Readers will be inspired by these real-life stories from people just like them, taking a positive attitude to the ups and downs of life, and remembering to be grateful and count their blessings. This book continues Chicken Soup for the Soul's focus on inspiration and hope and its stories remind us that each day holds something to be thankful for. Giveaway ends on Tues. Nov. 9th, 2010! This book sounds great. Thanks for giving it away. Count me in on the giveaway. I am a GFC follower! Thanks! I am following TTSC via GFC too! Thanks for the giveaway! i could use some positive thinking since my husband got deployed to Iraq last month, 5 days after the birth of our baby girl. Oh man! I would love this book! I added your positive thoughts button! I love the Chicken Soup for the Soul books. I read them while recovering from a work injury. They brought me much needed peace. I love the Chicken Soup for the Soul books and would love to be entered to win a copy of this one. Thank you for the chance. I love books about positive thinking. They make me believe I can do anything! Please enter my name in your draw. I've read so many Chicken Soup for the Soul books and have enjoyed them all. Count me in! 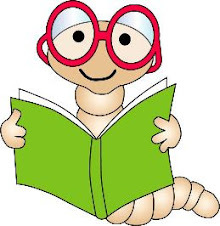 My blog is about reviewing books, so I'm all over this one! Please include me! Sound great! This sounds like a great book on being postive! 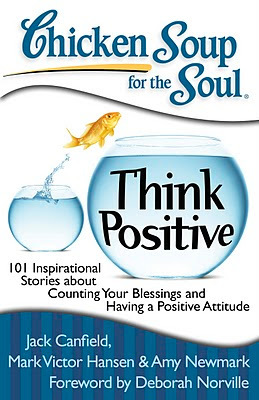 Chicken Soup for the Soul Think Positive sound wonderful.Please enter me in the giveaway.Thanks for the wonderful giveaway.augustlily06(at)aim(dot)com. I follow you on GFC.augustlily06(at)aim(dot)com. I love the Chicken Soup for the Soul books and would love to win this one! I now follow your Trying to Stay Calm blog! I clicked your Positive Thoughts button and left a comment! I Twitter tweeted this giveaway! Very inspirational, count me in! I'd love to be entered. I really enjoy Chicken Soup for the Soul!! I love "Chicken Soup for the Soul" books. Thanks for the giveaway! Follow Seeking Sisterhood via GFC. Follow Trying to Stay Calm via GFC. 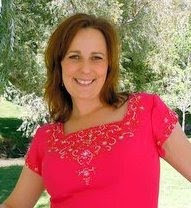 #1 FB friend (Laura Grassie Henderson). #2 FB friend (Laura Grassie Henderson). #3 FB friend (Laura Grassie Henderson). Clicked on Positive Thoughts button and left comment.